Rocket League took the gaming world by storm when it was first released. Since then, it’s fan base has continuously grown. According to the games developer, Psyonix, Rocket League has recently surpassed 25 million players. To further cement Rocket League’s popularity, over one billion games have been played since launch! 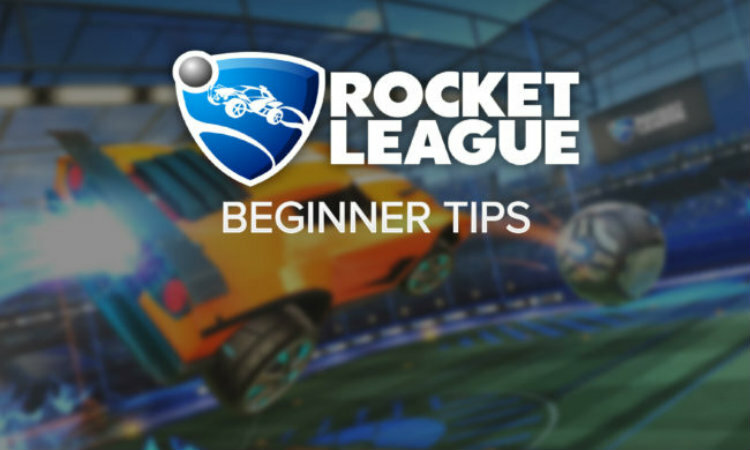 Read more in my Rocket League Beginner Tips guide.